What happens if you do not treat Spinal Stenosis? In medical terms, “stenosis” refers to narrowing down of anybody passage. If we associate it with the spine, then it means a narrowing of the spinal cord, or the bone passage in which the spinal nerves sit. Spinal stenosis can lead to severe discomfort and prevent you from carrying out regular activities if not treated properly. Before we dive into the consequences of spinal stenosis, let us take a closer look into the disorder. Few people are unfortunate to be born with this type of condition, but generally, it is a result of wear and tear on the body. 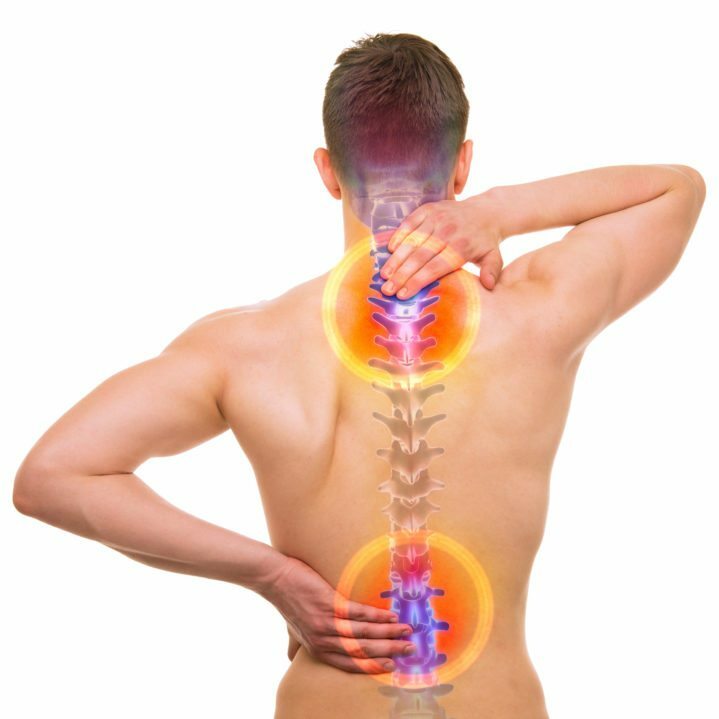 It becomes more prominent with age, and you start to experience pain, discomfort, and weakness in different parts of your body coupled with the constriction of the spinal nerves. It can be caused by degenerative issues along with injuries, tumors, herniated discs, Osteoarthritis and Paget’s disease. Do you have Lumbar Spinal Stenosis? When the roots of the spinal cord located in the lower back area become compressed, lumbar spinal stenosis occurs. You can feel radiating pain, numbness, tingling or weakness in your lower back which is most often transferred to the buttocks and legs. Gradually, you will feel pain while walking and it can become a difficult task to even take a step. Do you have Cervical Spinal Stenosis? Cervical spinal stenosis causes pain in the neck area and is caused by the constriction of the spinal cord. This is a more severe and a major concern as cervical stenosis can lead to extreme weakness causing paralysis. It is advised you see a doctor if you have noticed any signs of spinal stenosis in your neck area. Do you have Thoracic Stenosis? Thoracic stenosis occurs in the lower or middle part of your spine. This area is made up of vertebrae which are connected to the rib cage. This section of the spine has a reduced chance of developing stenosis as it experiences less movement. What happens when you don’t treat Spinal Stenosis? You may not experience the onset of the disorder, but it is very common for adults aged 50 and over. Normally, wear and tear is the leading cause of Spinal Stenosis and symptoms will severely affect the quality of life of an individual. You don’t want your life ruined by the effects of spinal stenosis. With time, even walking becomes impossible and when spinal stenosis is present, walking for more than a few minutes can become a challenge. The pain and weakness will subside when you sit down, which will lead to a more sedentary lifestyle. You will also find activities like biking, trekking, and playing sports will become very difficult. And eventually, as symptoms progress, one’s body balance will be affected. In severe cases of stenosis, the patient may even become disabled. The symptoms can be so severe that extreme weakness makes it impossible to stand up. In extreme cases, spinal stenosis can also make the nerves connected to the bladder or bowel weak. If this occurs, you should immediately get in touch with a doctor as surgery may be recommended to relieve you from the symptoms. Spinal stenosis will cause pain in different areas of the body including the neck, lower and middle back, your buttocks and legs. You may not notice at the onset, but the pain will evolve slowly over time. Failure to address the symptoms will lead to a lifestyle filled with numbness, pain, and muscle weakness. Schedule a free MRI consultation today! The team at the Minnesota Spine Institute will explore your pain-relief solutions and discuss your relevant options. Next Case Study: The Working Mom – Surgery or Not?